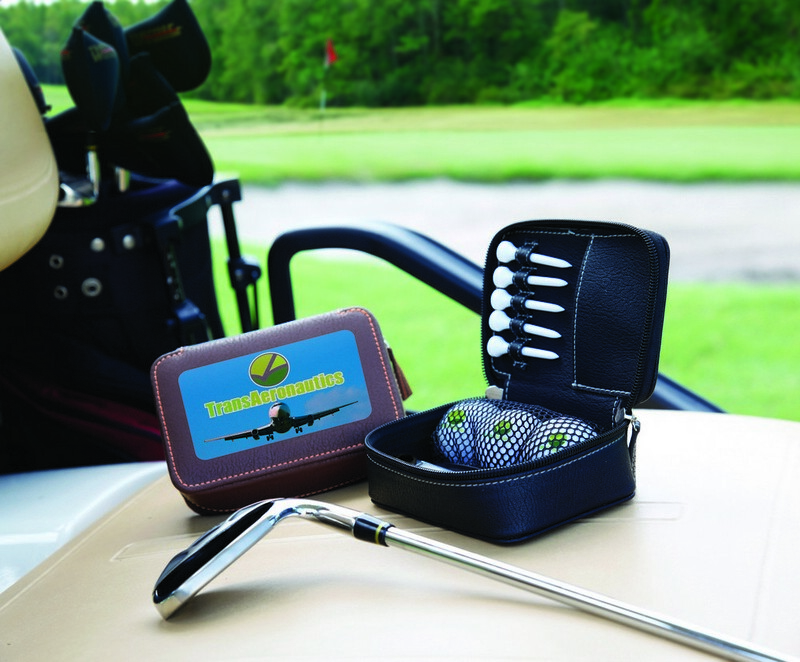 If your upcoming promotional gift requires a high-class vibe and you are searching for a match, your search ends here with the Zippered Golf Gift Kit! This amazing gift kit would impart your promotional giveaway the much required grand feel which you always wanted to show off to your potential customers. The zippered case of the kit ensures that all the items are safe and secure while allowing ease access and storage. The kit contains 5 golf balls, 3 golf tees, multiple tools featuring club brush, ball marker, knife, divot repair tool and spike tightener. You can choose to print your custom logo and message on the case, golf ball or tee and ensure total brand visibility.